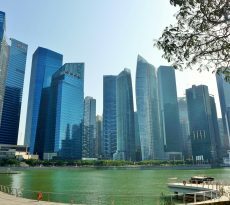 Seven months after the Monetary Authority of Singapore (MAS) announced the latest housing curbs on property purchases, buyers are taking up lesser mortgage loans, a study by Credit Bureau Singapore (CBS), Singapore’s consumer credit bureau, has found. 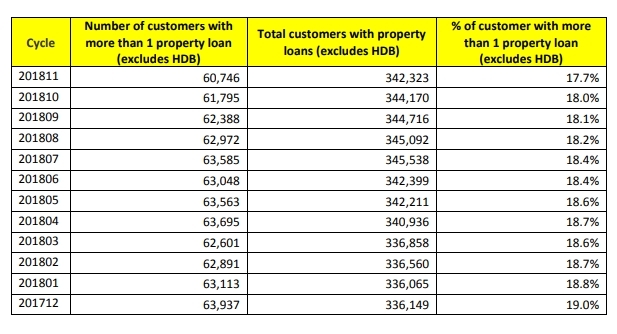 The CBS study follows the recent guidelines by MAS in July last year, with the raise in Additional Buyer’s Stamp Duty (ABSD) rates and tightening of Loan-ToValue (LTV) limits on residential property purchases. 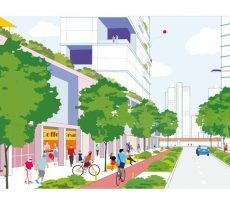 The ABSD rates for Singapore Citizens and Singapore Permanent Residents (SPR) purchasing their second and subsequent residential property were raised by 5 per cent for all individuals and 10 per cent for entities. 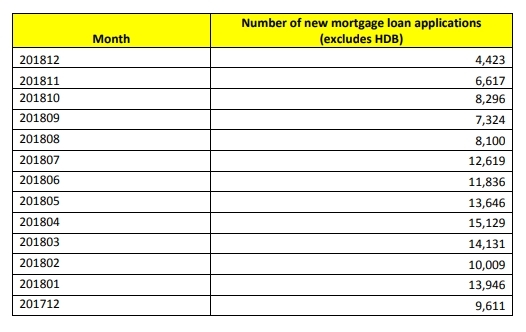 LTV limits were tightened by 5 per cent for all housing loans granted by financial institutions. 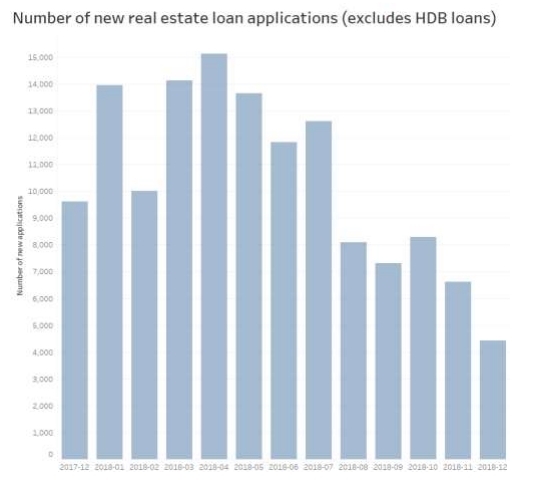 Latest statistics based on new mortgage loan applications show that in December 2018, there were 4,423 new applications. This represents a 64.9 per cent decline from 12,619 applications in July 2018 and a 54.0 per cent decline from 9,611 applications in December 2017. 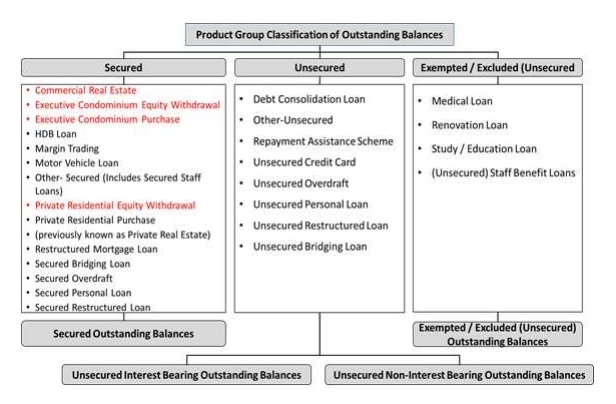 CBS is Singapore’s consumer credit bureau which provides objective and accurate information to credit providers in the financial services industry to strengthen their risk assessment capabilities. By enabling clients such as banks, credit card companies and institutions to make better lending decisions, CBS aims to enhance Singapore’s risk management capability. As the leader in managing consumer credit information, CBS also seeks to enlighten, empower and engage consumers to manage and protect their financial health. CBS maintains data accuracy and integrity by using advanced technology to update millions of consumer information. Throughout its operations, CBS observes a strict Code of Conduct that its members comply with. 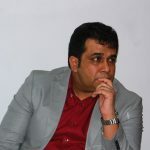 This ensures the highest moral and ethical standards in data handling in all business activities. Established in 2002, it is a joint venture between The Association of Banks in Singapore (ABS) and Infocredit Holdings Pte Ltd.
CBS Spokesman said: “CBS’ credit report now provides more insights and value added data to consumers to allow them to be better informed of their credit situation – they can now view the monthly instalment amounts for every credit facility owned for the previous month and aggregated amounts for the preceding 5 months. 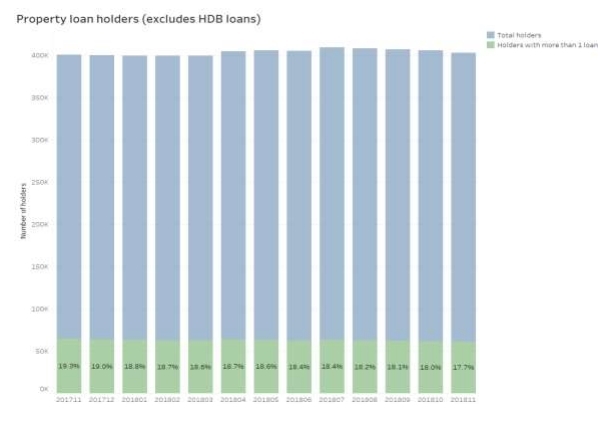 The CBS study has also revealed that in November 2018, 60,746 buyers held more than one mortgage loan. This represents a 4.5 per cent decrease from 63,585 buyers in July 2018 and a 6.1 per cent decrease from 64,680 buyers holding more than one mortgage loan in November 2017. 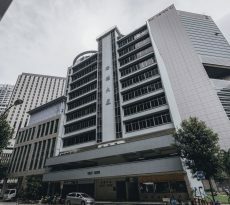 CBS said that member banks and financial institutions that disburse mortgage loans include: Bank of China, Bank of East Asia, CIMB, Citibank, DBS, Hong Leong Finance, HSBC Singapore Ltd, Maybank Singapore Ltd, ICBC, OCBC, RHB, SBI, Standard Chartered, SIF Ltd, Singapura Finance and UOB. 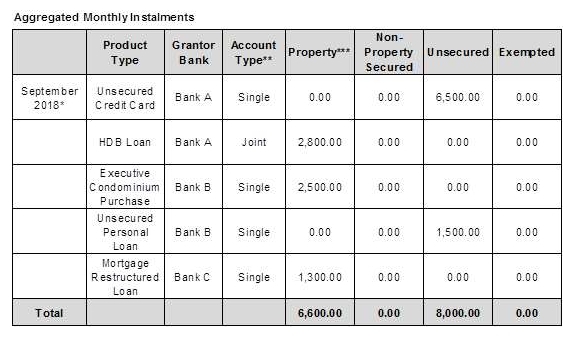 Consumers who request for a copy of their credit report will be able to view their aggregated monthly instalments and new property types. Full addresses will also be visible to consumers.